1. Set your email program to “Out of Office.” The Out of Office Reply you set up will respond to any user who sends you an assignment while you are away to notify them of your absence. 2. If you are in a compact office that contains more than one compact administrator for your state: There is no need to take any further action. The items on your Assignments Page should already be on your coworkers’ pages, and any incoming assignments will display on all of your Assignments Pages as well. Select the User Management icon on your left hand navigation. 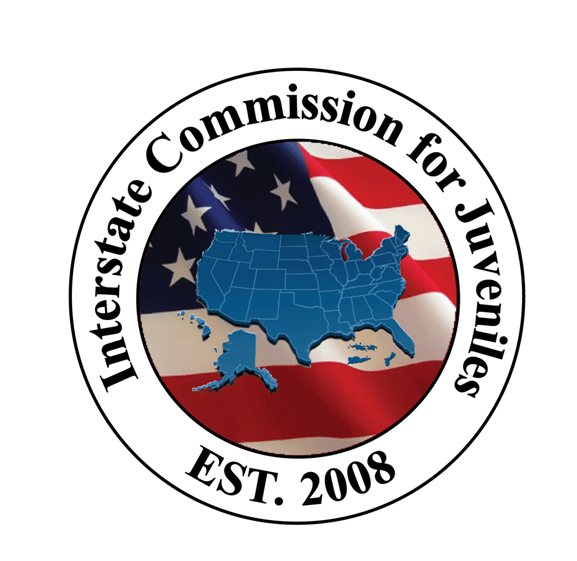 If the designee is not currently in the JIDS system, add them to your state’s ICJO group. If the designee is a field officer in the JIDS system, edit their user information and add them to your state’s ICJO group. Any new items that are assigned to your state to work will go to both you and your designee’s homepage. 4. When you return to the office, remove your Out of Office alert from your email and remove your designee as an ICJO (by editing their user information back to JPO or JPS).